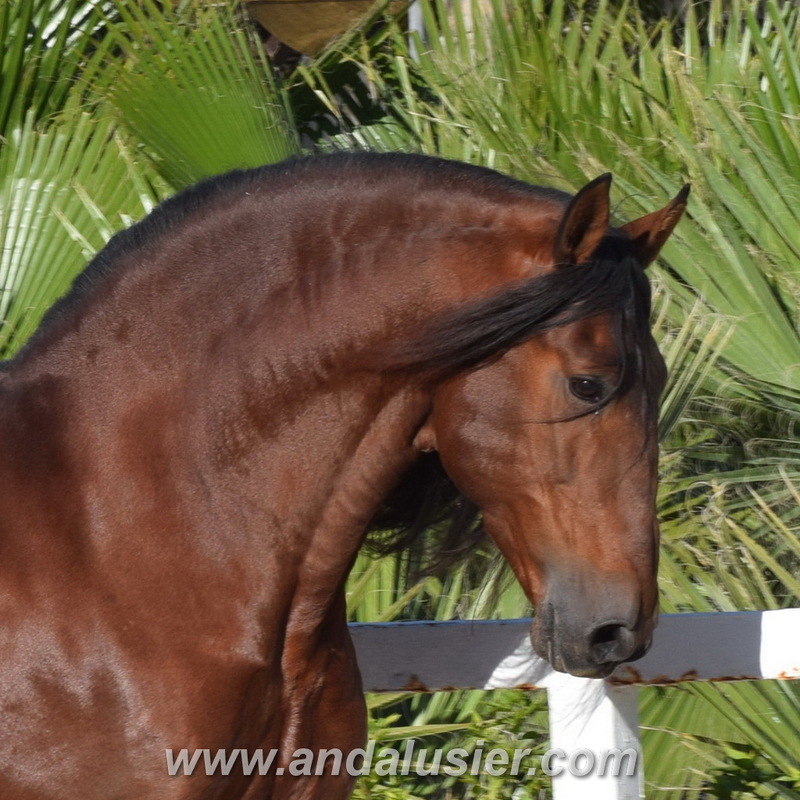 amazing breeding stallion from the well known stud Nadales, riding dressage level St Georrg! Grandioso is a tall, well trained PRE breeding and dressage stallion of tremendeous grace and beauty! Best movements, perfect exterieur and good character, in combination with with a good size and elegance. He transmits his gentle character, the beauty and grace as well as fantastic movements to his offsppring! 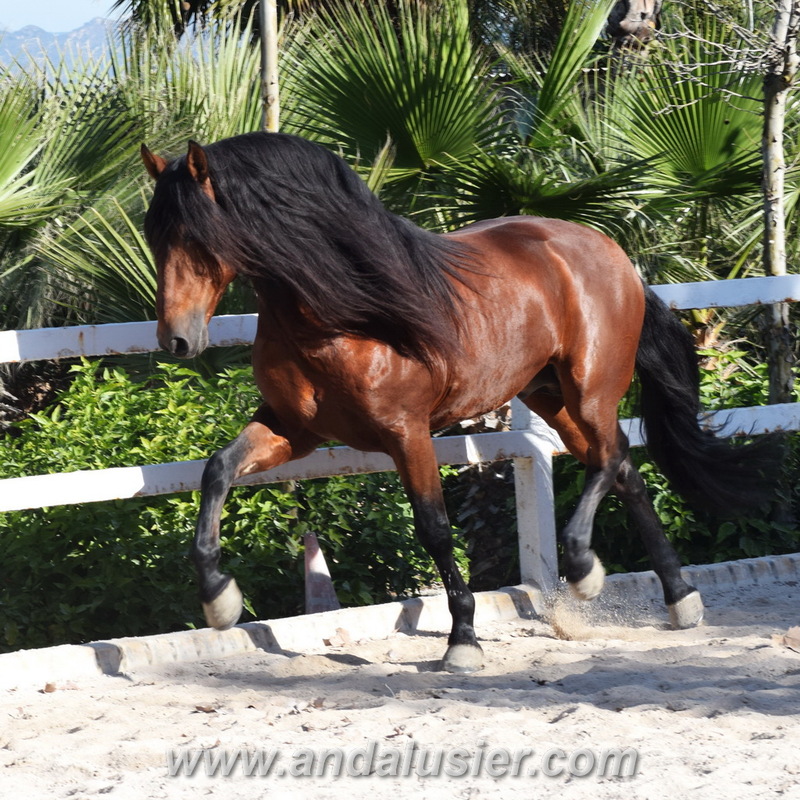 His pedigree from his father’s side is pure Yeguada Militar (Adelante- Remache – Line) and from his mothers side Marin Garcia. Every spring time Grandioso is spending three months together with his brood mares outside. This is how the breeding works and for the horses it is a great time to come back to their natural life.